I’m not a big talk show watcher but years ago I happened to hear Dr. Phil share his analogy about beach balls on the Oprah Show. Years later I still think of that analogy. What I took away from his message was this: Imagine standing in a pool and holding a beach ball in front of you. Now imagine pushing it down beneath the water surface and holding it steady. How much energy does it take to do this? Now imagine a second beach ball. Hold this one beneath the water, too. Now you have one beach ball under each hand. Imagine a few more that you are responsible for keeping below the surface. Perhaps you need to use your feet, legs and entire body to keep them all underwater at the same time. Eventually, your energy will be zapped and these beach balls will begin to have minds of their own. One by one they may suddenly pop up from beneath the water and shoot directly into the air. Chaos. This is what happens when we don’t deal with things in our lives. What also happens is when these issues live beneath the surface for a while, they grow and seem larger than they ever were. They seem more insurmountable and scarier. Whenever we disconnect and push things away, we create a beach ball effect, so to speak. The problem is exactly what is detailed above. Eventually there are too many beach balls to manage and anxiety grows as you try to stay on top of them all. You become drained of energy and ultimately, these beach balls (read: issues) pop up when you least expect it. Likely, at the most inopportune times. Then you are forced with a choice, push the problems down beneath the surface once again, or tolerate it and deal with whatever needs to be dealt with. How many beach balls are you managing? How much effort and energy does it deplete from you? 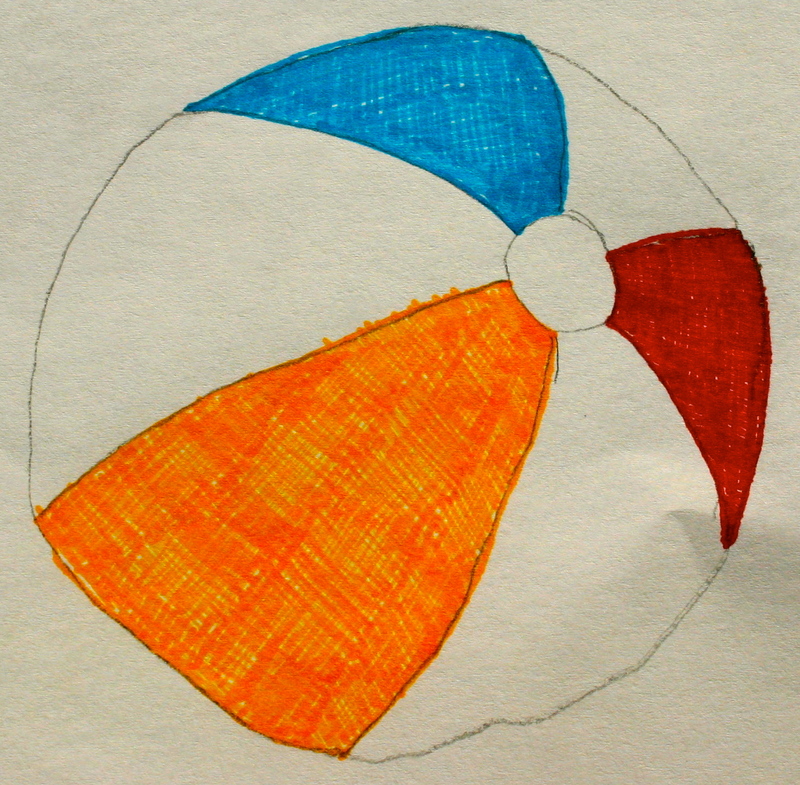 Perhaps it is time to begin to allow one beach ball at a time to float next to you, hang out with it for a while, chances are that it isn’t quite as intolerable as you thought! This entry was posted on Monday, October 1st, 2012 at 11:30 am	and tagged with beach ball, beneath the surface, dealing with issues, empowerment, energy and posted in empowerment. You can follow any responses to this entry through the RSS 2.0 feed.